The Razor Side Mount Diving Course was born at the same time as the Razor Side Mount Harness. 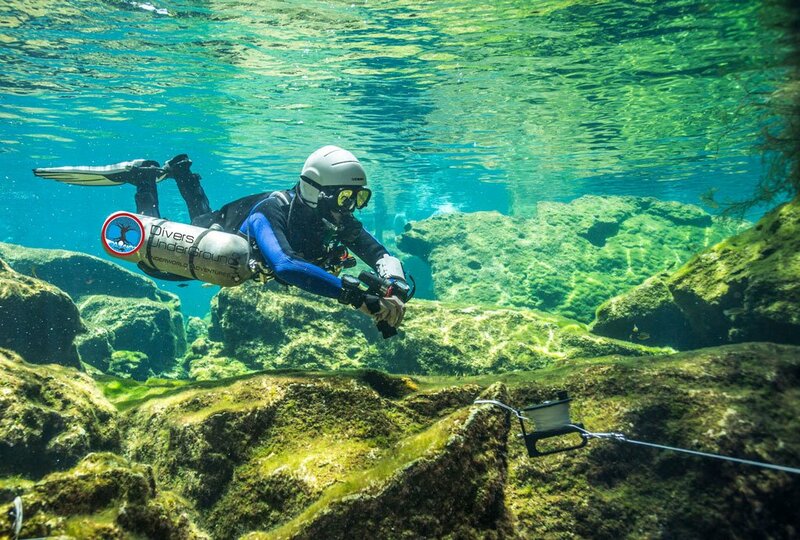 Cave Diving Instructor and underwater Cave Explorer Steve Martin Bogaerts and his business partner HP Hartmann got together to develop the best Side Mount Diving Harness ever invented specifically for Cave and Technical Diving. 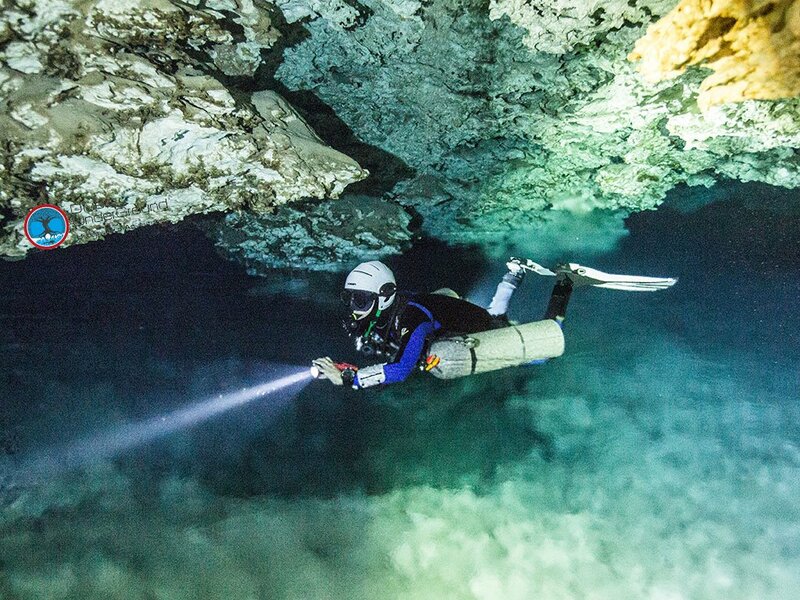 At the time, Steve was exploring extensively in the Sac Actun, and Dos Ojos cave systems, (now connected to form the most extended underwater cave system in the world) and the use of Sidemount gear was a necessity. Not happy with the commercial options available back then as they were bulky, becoming an entanglement hazard when trying to go thru small restrictions, they created the Razor Sidemount System 1. It consisted of machined metal plates, webbing, and D-rings. The buoyancy device was an MSR dromedary bag meant to drink water but used in this case to fill with air and adjust trim and buoyancy. 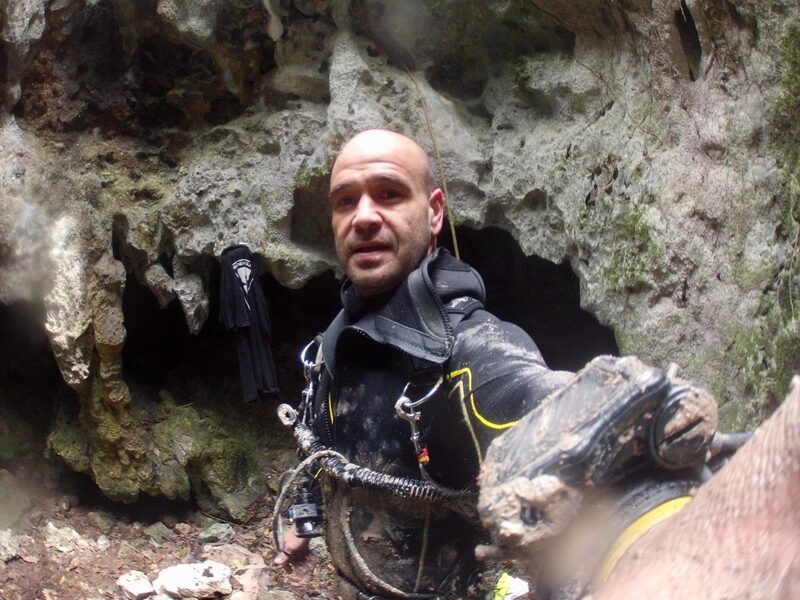 The Razor Side Mount Diver course comes from the cave diving experience and philosophy of Steve Bogaerts, one of the most experienced Cave Diving Explorers in the world with thousands of exploration dives in underwater caves in Mexico and the UK. Steve has come up with a series of techniques and procedures specifically for Side Mount Diving and focus primarily on Cave Diving. Steve and HP developed the Razor Instructor program based on their experience with the focus of transferring this knowledge to any diver wanting to learn safety and proficiency as a Side Mount Diver. Sign Up for a Razor Side Mount course NOW!! 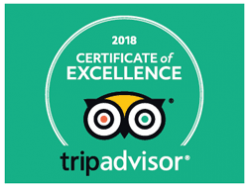 The purpose of this course is to familiarise experienced certified divers with the techniques, equipment, and mindset to conduct dives in Side Mount Diving configuration safely. –Minimum tank volume 6l / 40 Cf. The Basic Side Mount OWD Course is designed to teach the diver how to use the Razor Side Mount System in the open water environment only. –At this level of training, dives should only be conducted in non-challenging open water locations under right diving conditions where any mistakes will not negatively impact either diver safety or environmental conservation. –This course is NOT intended to teach overhead environment penetration techniques such as ice, wreck, mine, cavern or cave. -This course is not intended to teach technical or decompression diving skills. –Divers wishing to perform more advanced side mount dives first need a solid foundation in basic side mount skills followed by further training in the skills and procedures required to dive safely in a conservation-minded fashion in more challenging environments. The diver has completed training at the Basic Side Mount level and meets the prerequisites to move to the next level. The diver requires more time and practice to refine skills and procedures before getting certified at the Razor Basic Side Mount level. 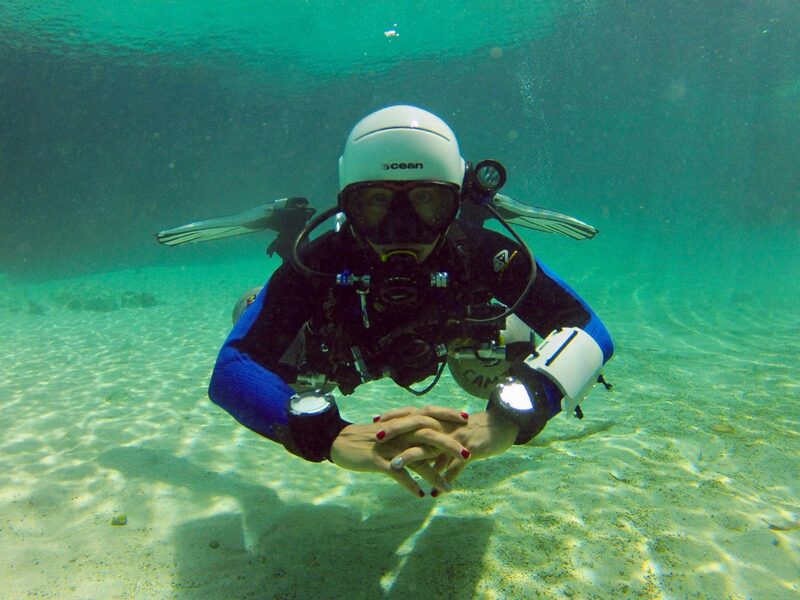 The diver can return within 12 months to complete a minimum of 1-day evaluation with their original Go Side Mount instructor or within six months by referral to another Go Side Mount instructor. If the provisional time limit is exceeded, the diver is required to retake the complete basic side-mount class. The diver is required to retake the complete basic side-mount class. 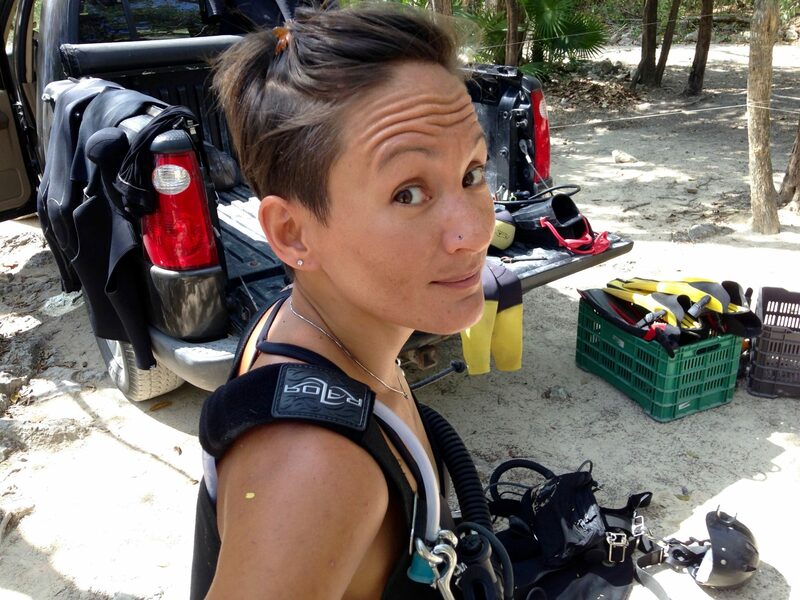 The purpose of this course is to familiarise experienced certified divers with the techniques, equipment, and attitude necessary to safely conduct Cave Dives in Side Mount Diving configuration. 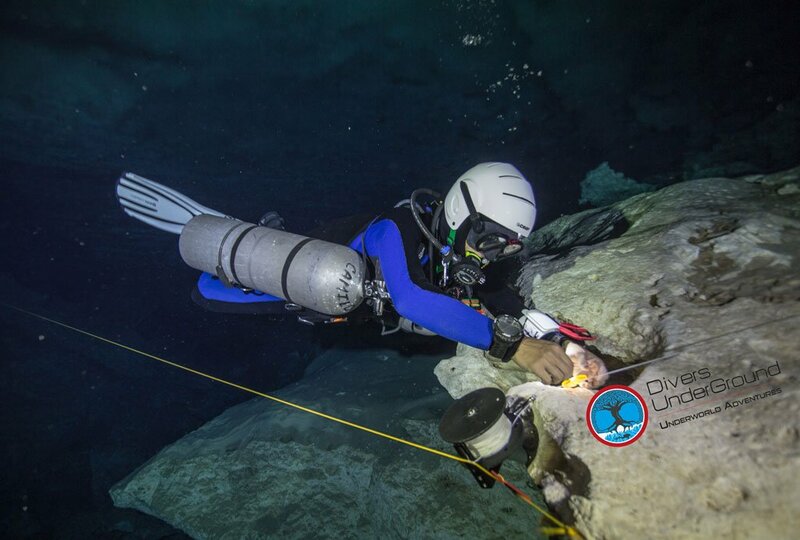 The Razor Basic Side Mount Cave Diver course can be done after Full Cave certification or integrated with your Overhead Environments Diving Course.